Google said Friday it would stop scanning the contents of Gmail users’ inboxes for ad targeting, moving to end a practice that has fueled privacy concerns since the free email service was launched. A Google statement said Gmail users would still see “personalised” ads and marketing messages but these would be based on other data, which may include search queries or browsing habits. 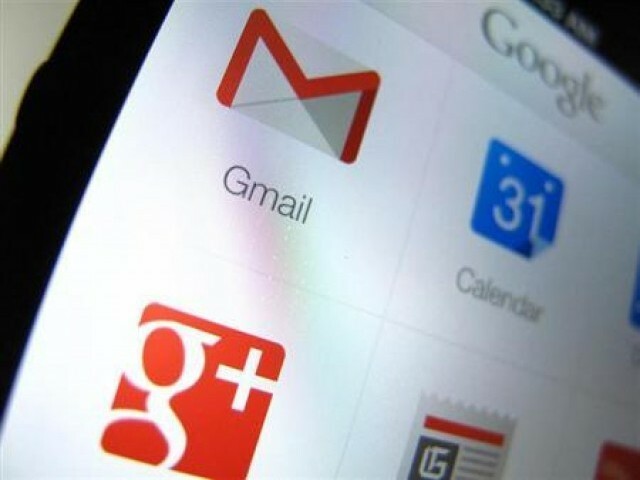 Google Cloud senior vice president Diane Greene said in a blog that the free Gmail service would now follow the same practices as its corporate G Suite Gmail. “Consumer Gmail content will not be used or scanned for any ads personalisation after this change,” Greene said. Privacy activists have long complained that the scanning of email contents amounts to unwarranted “eavesdropping” on users. The Internet giant earlier this year reached a settlement in a class action lawsuit in the matter, but a federal judge rejected the deal as inadequate.